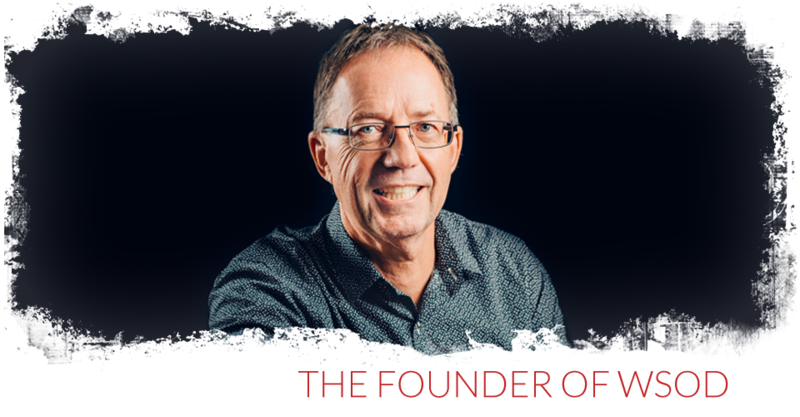 Werner Sauer Smile Design is a boutique style dental laboratory located in Brisbane, QLD that prides itself on the personal touch and individualised service. Specialising in highly aesthetic cosmetic restorations and complex implant supported rehabilitations, we are committed to providing the best possible restorations for patients requirements. Come in and see us for a relaxed chat about your options at no cost or obligation to yourself. 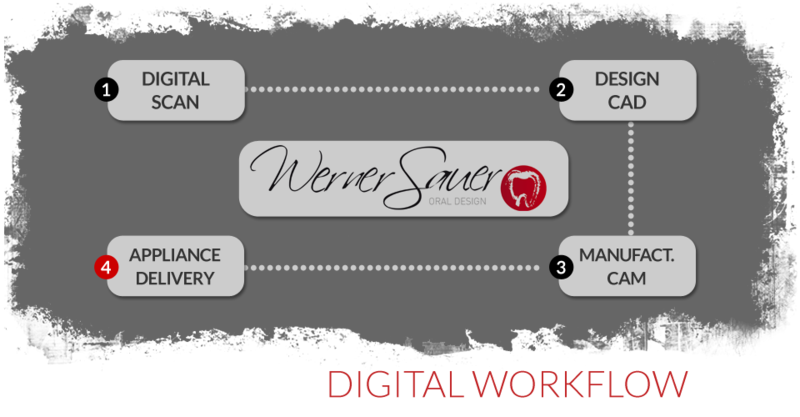 Werner Sauer Smile Design offers a free initial consultation to assess your needs. 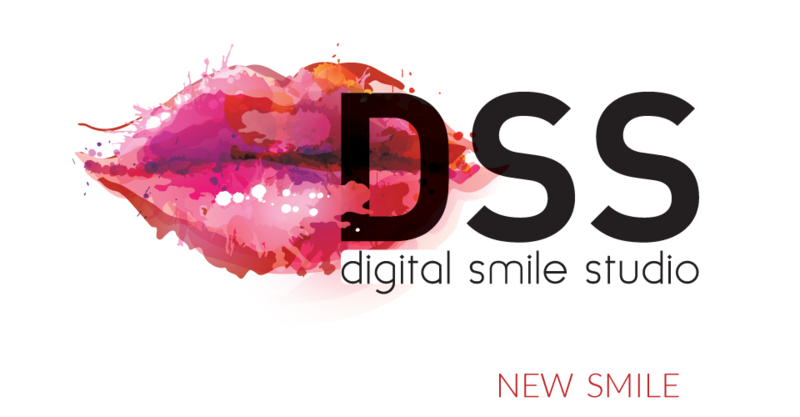 Experienced in hundreds of smile makeovers, we have the knowledge to know what is achievable in your circumstances. 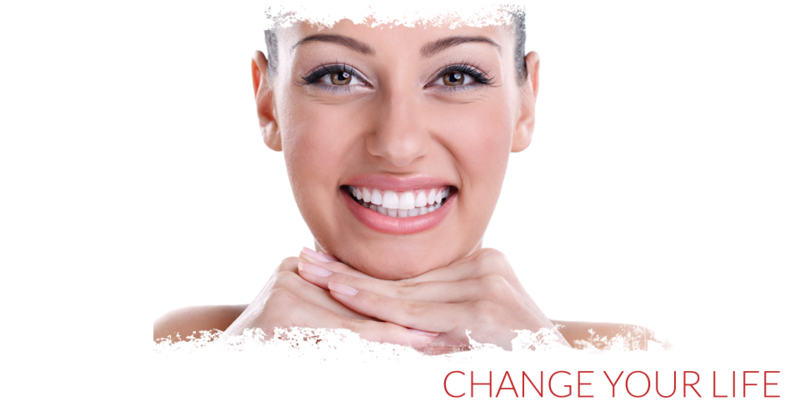 Want to change your smile? Unsure of where to start? 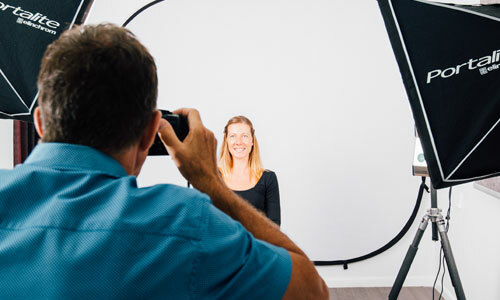 At our Digital Smile Studio, photos we take are digitally changed to reflect the possibilities of your new smile, helping you to make a more informed decision on your smile make over. 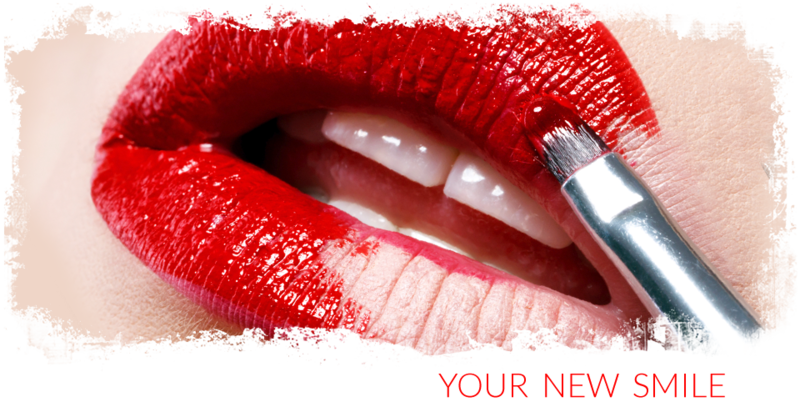 We offer a free, no obligation consultation to assess your aesthetic goals. Werner will discuss shape, colour and material options with you. 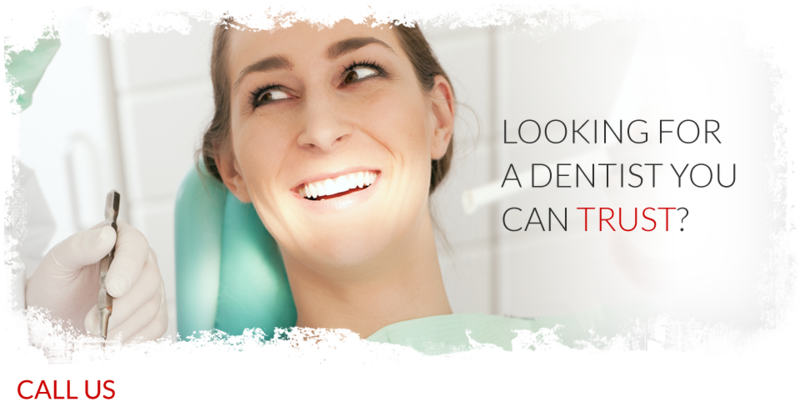 You attend the Dentist practice for a clinical assessment to make sure there are no underlying issues that will impact your smile make-over. Your teeth are first created in wax and then replicated in tooth colour material. This mockup or temporary is tried in your mouth for you to assess. 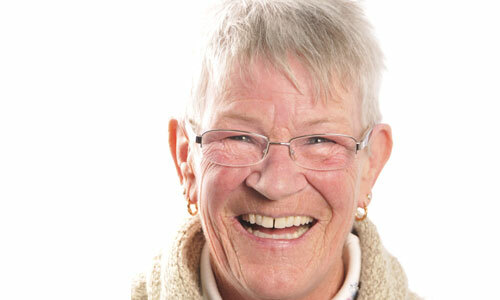 Your new smile is inserted a couple of weeks after your teeth have been prepared by the Dentist. 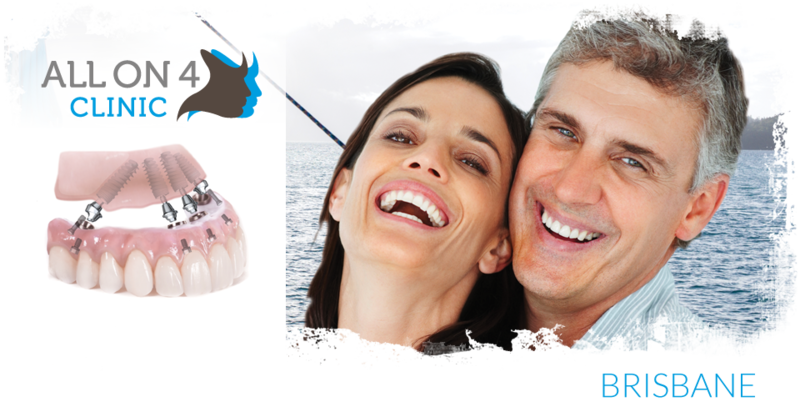 Please call us to make an appointment for a relaxed chat about your new smile. 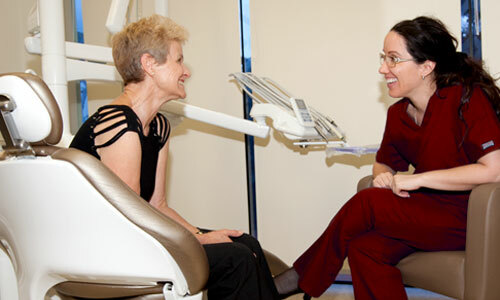 We offer a free, no obligation consultation to assess your aesthetic goals. 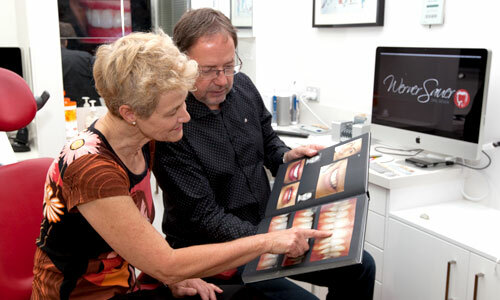 Due to our experience in a wide range of restorations, we are able to evaluate your situation and offer advice on what results are achievable.